“Jazz blossoms with deep roots” is how the Frankfurter Allgemeine newspaper summarised a concert appearance of Natalia Mateo. 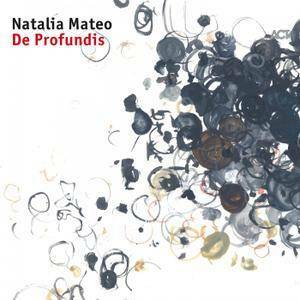 The title of her second album "De Profundis", Latin for "out of the depths", sets the tone: subtle, knowing songs mark out paths that are Mateo's and hers alone. Thoughtful, original compositions and highly personal interpretations of covers reflect her story set against a backdrop of East and West, a life punctuated by changes of surroundings, by departures which lead to fresh beginnings. 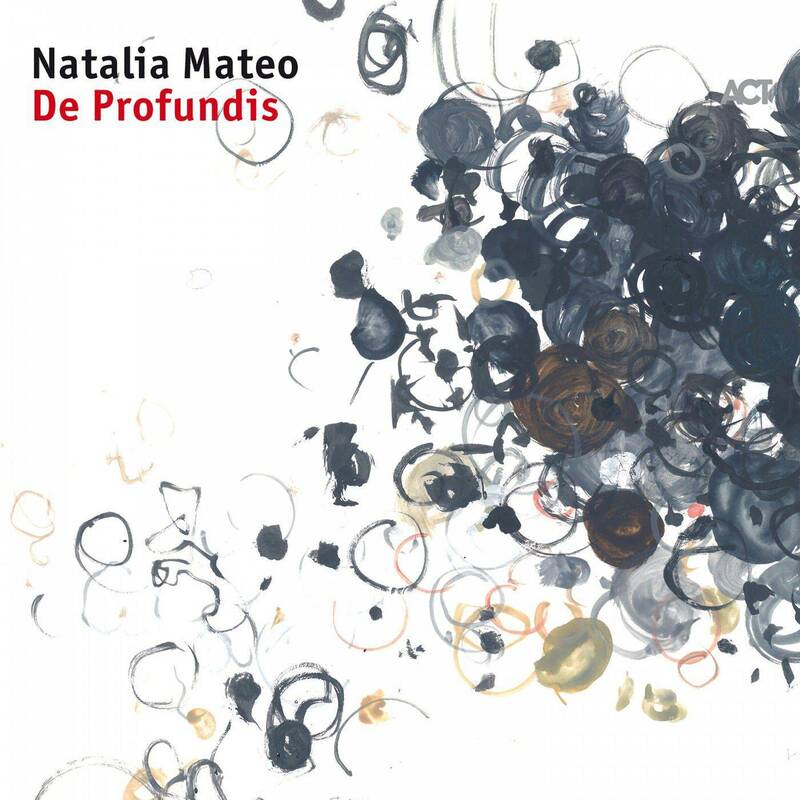 The material on De Profundis has a three-fold inspiration: Poland, her country of birth, with its natural closeness to Slavic traditions, the international influences of her adopted home city of Berlin and finally, unconventional artists from music, literature and fine art, free spirits such as Joni Mitchell, Maya Angelou and Louise Bourgeois. There is courage and consistency in the way Mateo follows her intuition and finds her own expressive strength. She combines facets of jazz, Polish folk and the singer-songwriter tradition with her affecting intensity in a mesmerizing kaleidoscope. Produced by the Artists. Mixed and Mastered by Klaus Scheuermann. Recorded on October 20 - 24, 2016 by Łukasz Olejarczyk at RecPublica Studios, Lubrza, Poland.